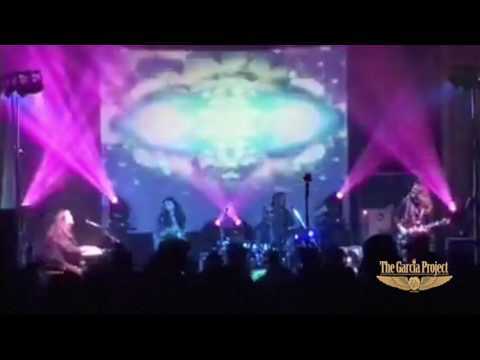 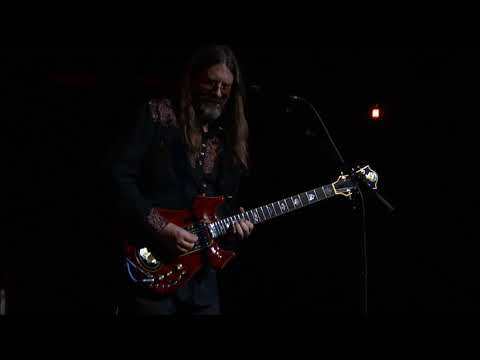 The Garcia Project’s (NY) performances are recreations of full, classic Jerry Garcia Band set lists from 1976-1995. 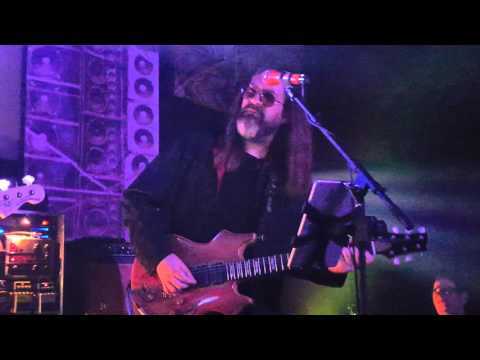 More than just a Jerry Garcia Band Tribute Band or Jerry Garcia Cover Band, using thoughtful arrangements and the proper instrumentation and feel, The Garcia Project faithfully channels and projects the feelings, emotions and music that propelled the Jerry Garcia Band and their fans through the years. 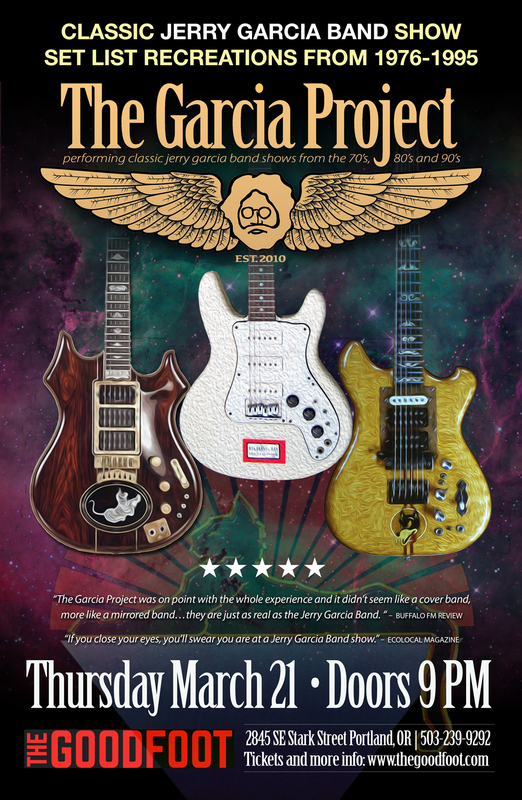 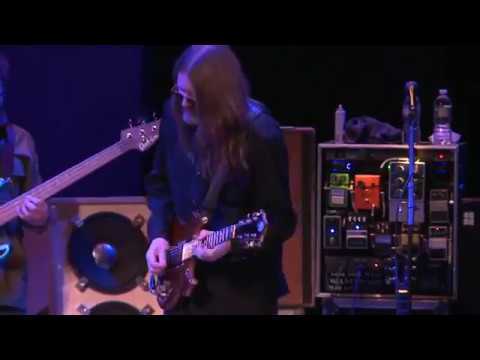 For anyone that never had a chance to experience the Jerry Garcia Band or for fans that want to relive a classic show, The Garcia Project delivers.